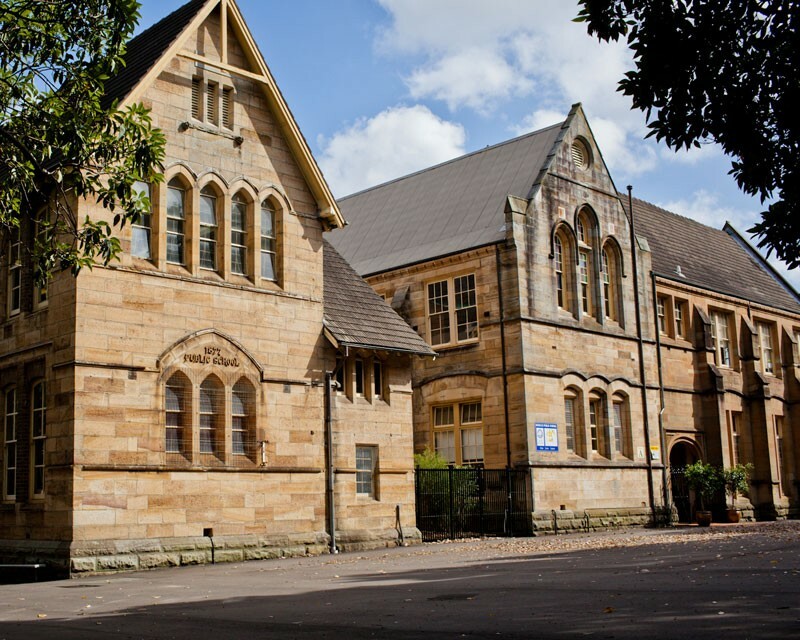 Rozelle Public School, located in Sydney's inner west, is a community-minded school dating from 1877. Rozelle Public School, as a partnership of students, staff, parents and the wider community, will provide an inclusive environment built on restorative practice and conducive to learning and high levels of achievement. All students have the opportunity to attain knowledge, skills, values and attitudes enabling them to be reflective, self-sufficient and self-motivated lifelong learners and happy and effective members of the global community. Our school office is open from 8:00am to 3:30pm. School starts at 9:00am and finishes at 3:00pm for all children, including Kindergarten. Children should not be left in the playground prior to 8:30am or after 3:00pm. If at any time you are delayed in picking up your child, please phone the school office to let them know. Class teachers will bring any students not collected as normal to the school office until you arrive.